Whether you are on a business trip or on holiday, our deluxe rooms offer you a perfect temporary residence. The rooms are quiet, spacious and pleasantly equipped with an integrated working area. Our extra free Wifi for a device both in every room and everywhere on the premises. 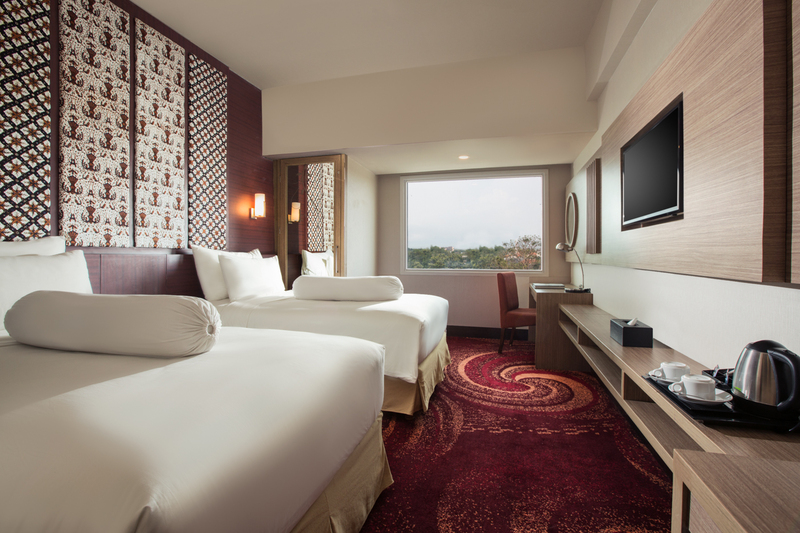 We offer you with a spacious room size of 26m2.